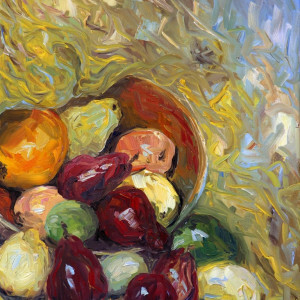 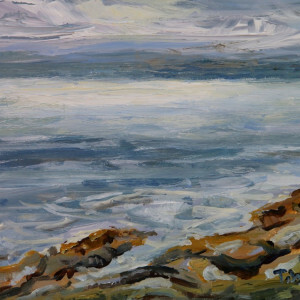 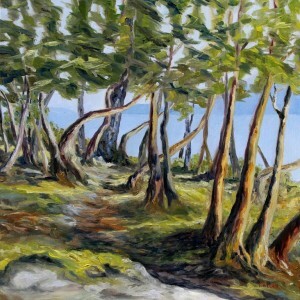 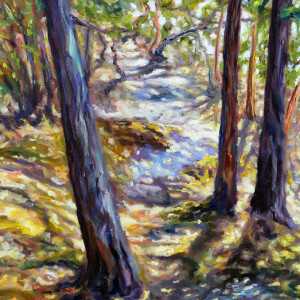 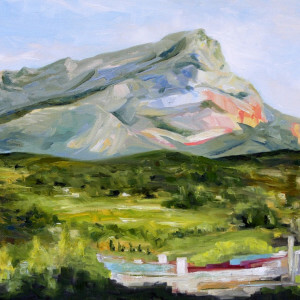 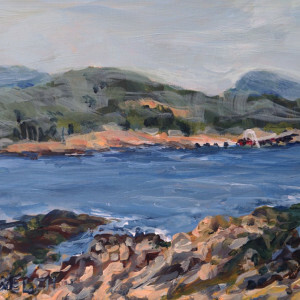 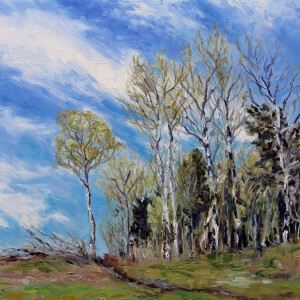 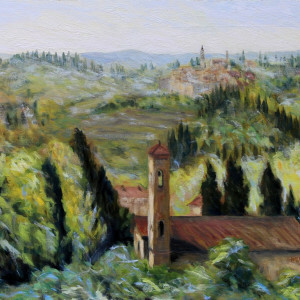 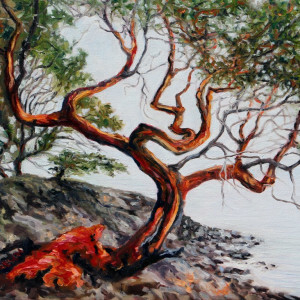 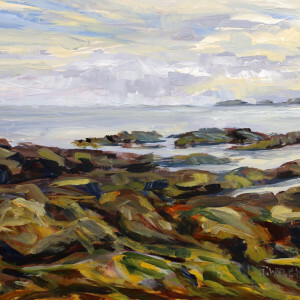 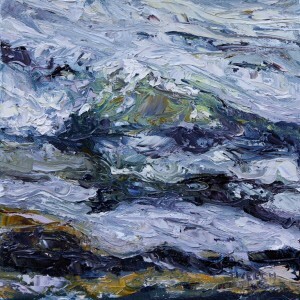 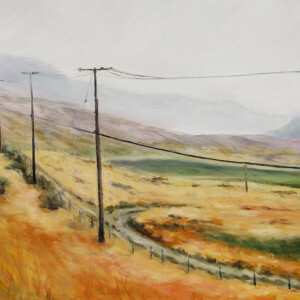 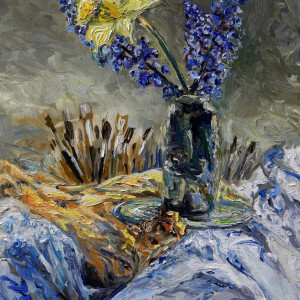 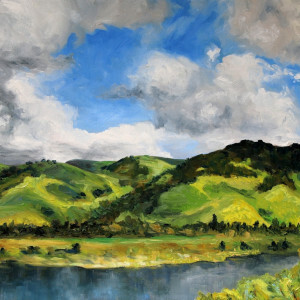 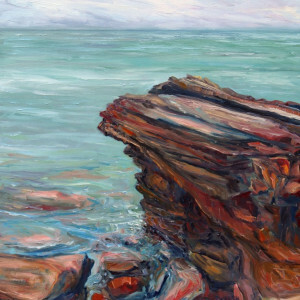 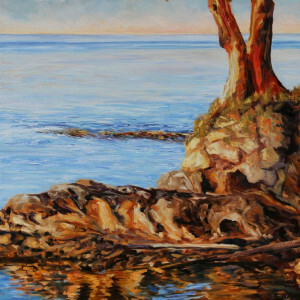 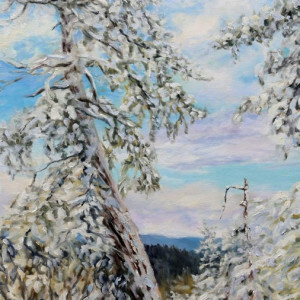 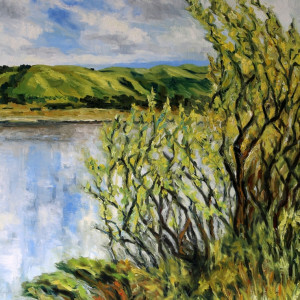 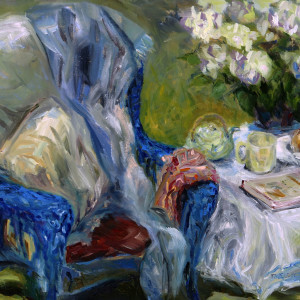 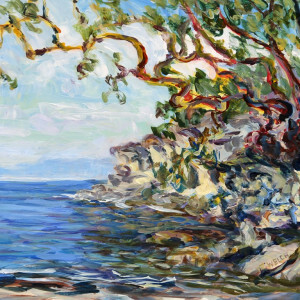 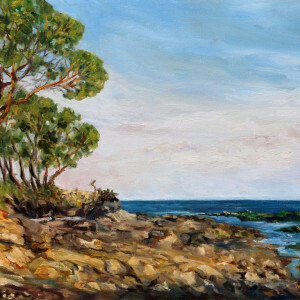 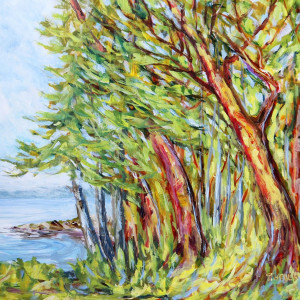 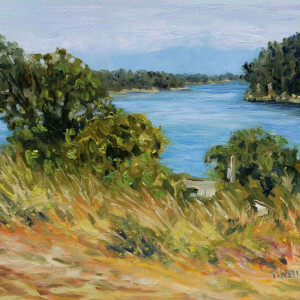 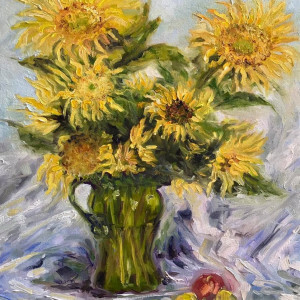 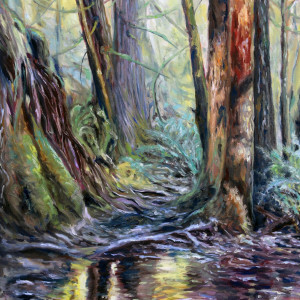 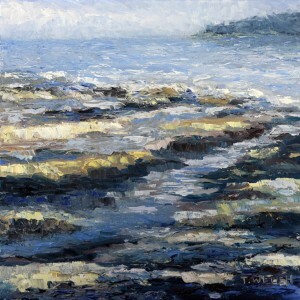 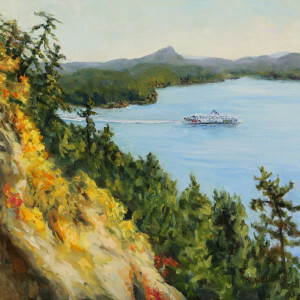 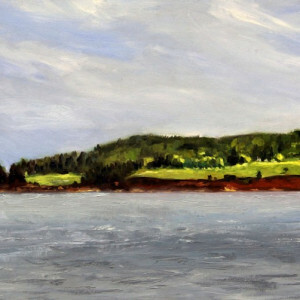 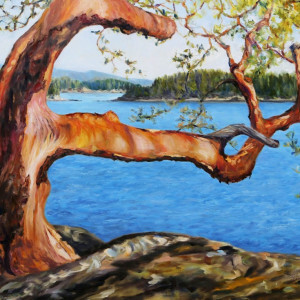 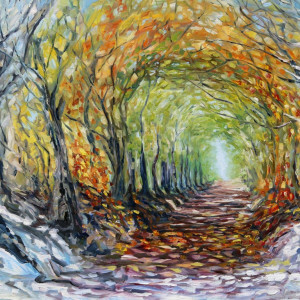 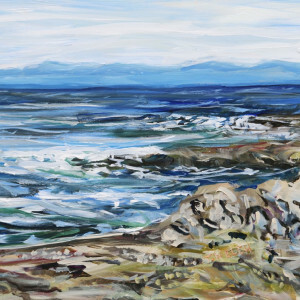 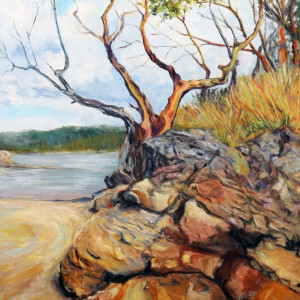 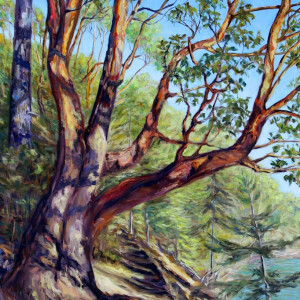 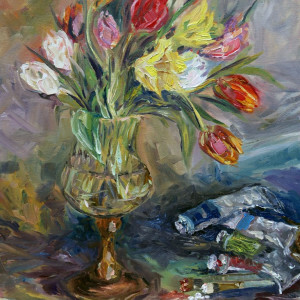 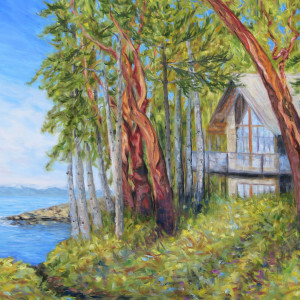 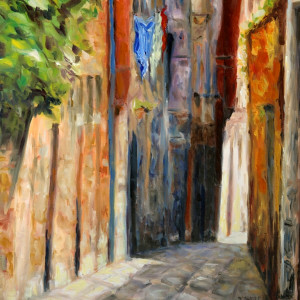 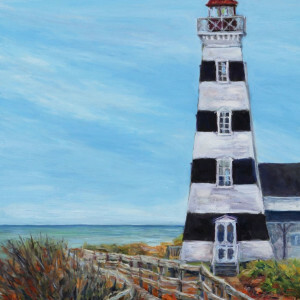 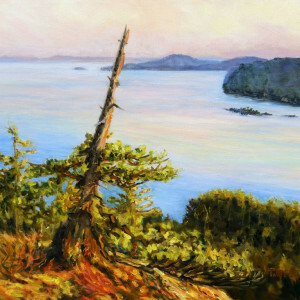 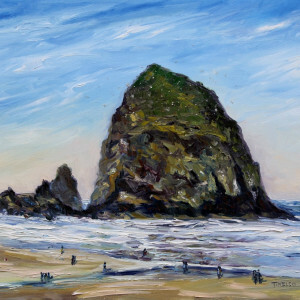 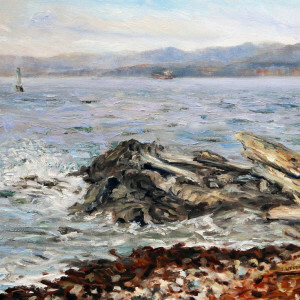 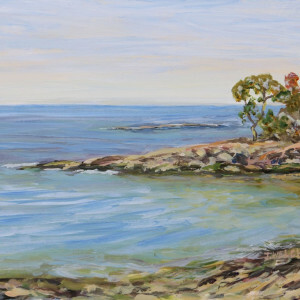 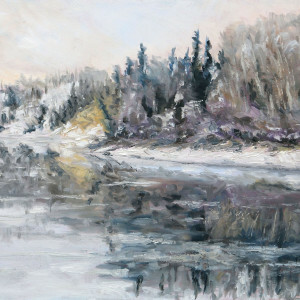 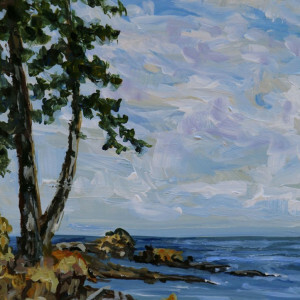 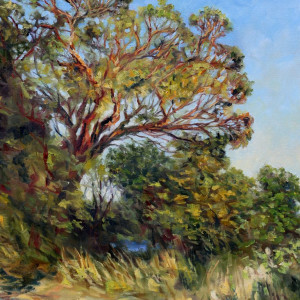 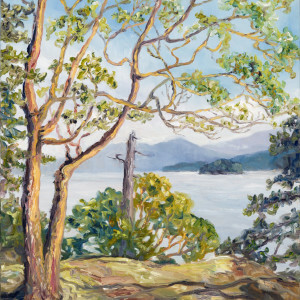 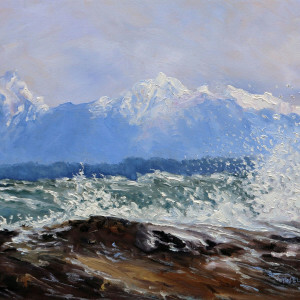 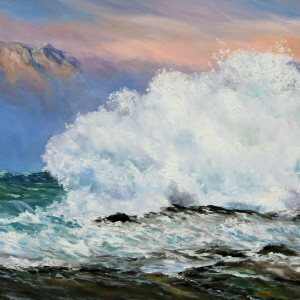 May 17 - July 7, 2019 with - Paintings about a life lived within the landscape between the Southwest Coast to North Central of British Columbia by internationally collected, contemporary Canadian artist, Terrill Welch. 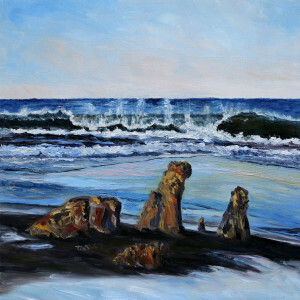 The online Le Petit Show opens October 25th for International Artist Day and will close Saturday November 10th. 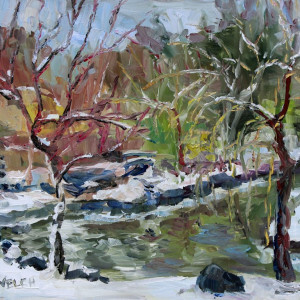 The Le Petit Show will include these small oil paintings and the Acrylic Painting Sketch collection. 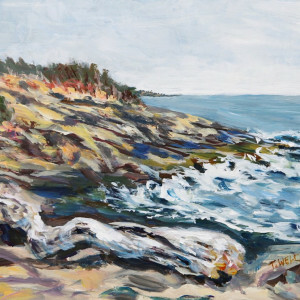 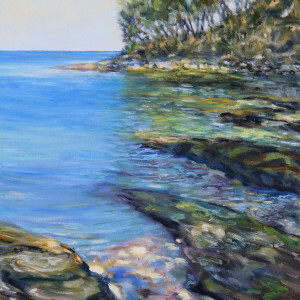 From July 27th to October 18th 2018 "The Sea and Me" will be shown in the Terrill Welch Gallery on Mayne Osland. 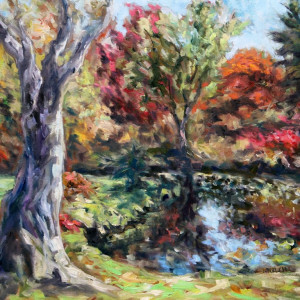 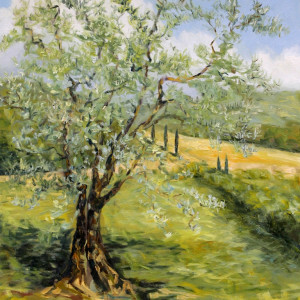 Paintings and sketches of trees that speak of our essential connection.